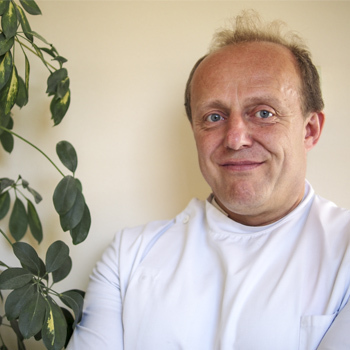 The Pain and Injury Clinic was established over 25 years ago by Andrew Cunnington D.O. 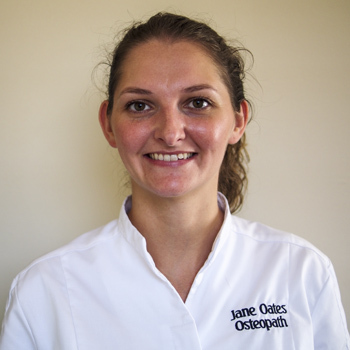 Registered Osteopath. The practice is on the edge of Halifax town centre opposite the old Evening Courier building, with plenty of cheap on street parking and large nearby car parks with an inexpensive hourly rate. We are a general practice treating principally musculo-skeletal problems. After taking a detailed case history including a history of all health problems past and present to ensure that no injury might result from treatment or that osteopathic treatment is appropriate at all, we will examine the affected area and the parts of the body that relate to it (this may involve the removal of clothing – click here for The Pain and Injury Clinic’s guidelines on dressing for treatment). Once we have diagnosed and explained the problem to the patient, we start treatment which is by manipulation and articulation to improve joint movement and soft tissue techniques to improve quality and function of muscles, ligaments and tendons. Once we have improved the immediate problem we analyse any postural or structural failure that may have led to the problem arising in the first place. After correcting these we prescribe exercises that will stretch and loosen areas of tightness and strengthening exercises that will support areas of excessive movement which are often unstable and lead to recurrent injury. In so doing we can improve many problems. The principle approach of the practice is to improve the posture and mechanics of the body particularly the function of the muscles and joints. 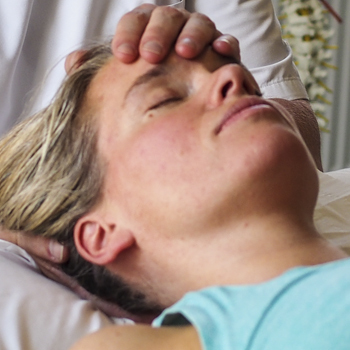 We do not use any electrotherapy and will not leave patients unattended as any part of the treatment. We will not prescribe exercises until the problem has resolved sufficiently to not be aggravated by the attempting of any such exercises. We are always keen to answer any questions regarding a problem that you may have and if we feel we can not help in any particular matter we will always direct you to a mainstream NHS or possibly an alternative practitioner who we feel will be most able to help you.